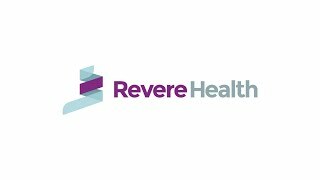 Revere Health Hematology Oncology diagnoses and treats patients with cancer and hematologic disorders of all types. Our specialists work closely with surgeons and other specialists to treat blood-related cancers and disorders. We coordinate treatment and educate patients on their diagnosis, treatment, financial and support options. We continue to research and develop the best treatment methods for each individual patient. Because each patient is unique, treatment plans must be tailored based on a patient’s health history, goals and other needs.